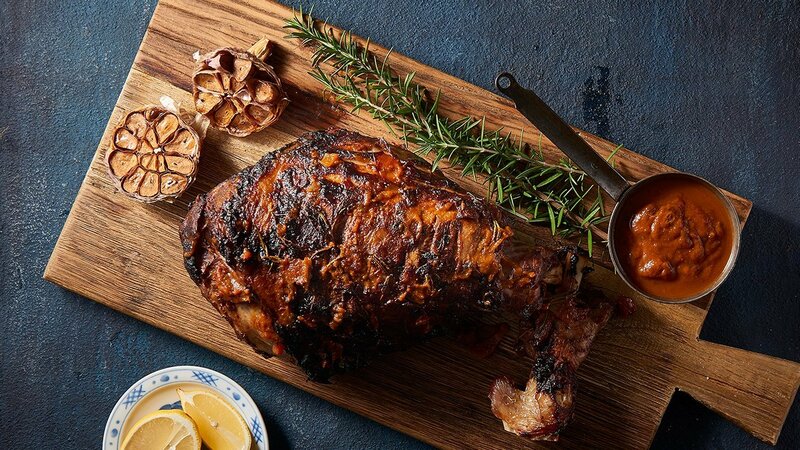 Popular on every menu - take a classic roast and make it stand out. We have taken our Moroccan sauce and created a winner. Rub your lamb before baking to obtain maximum flavour. Place the Lamb on an oven tray. Mix remaining ingredients together and rub all over the lamb. Place lamb in oven at 160 degree Celsius for around an hour and a half, remembering to baste the lamb every half hour. Remove from oven and allow to rest for ten minutes before slicing.